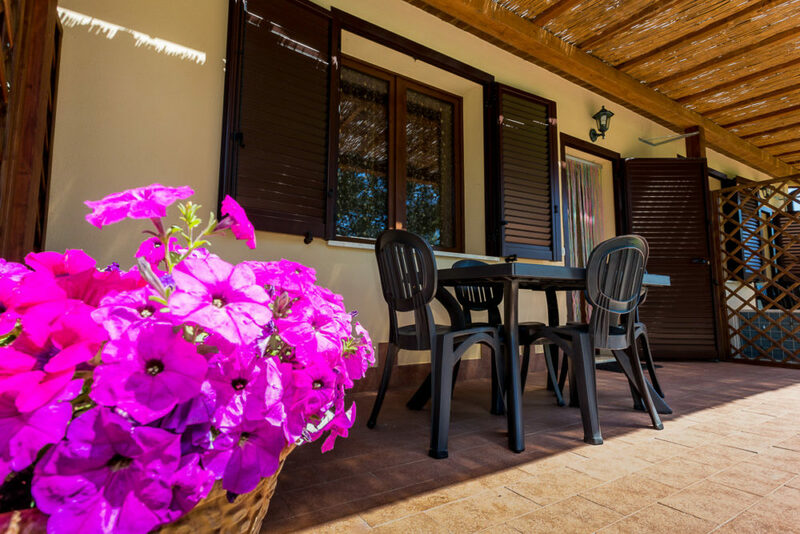 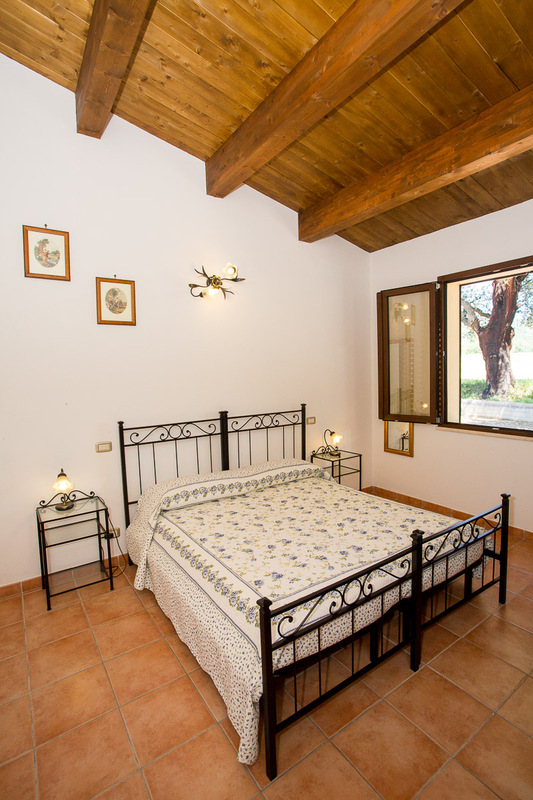 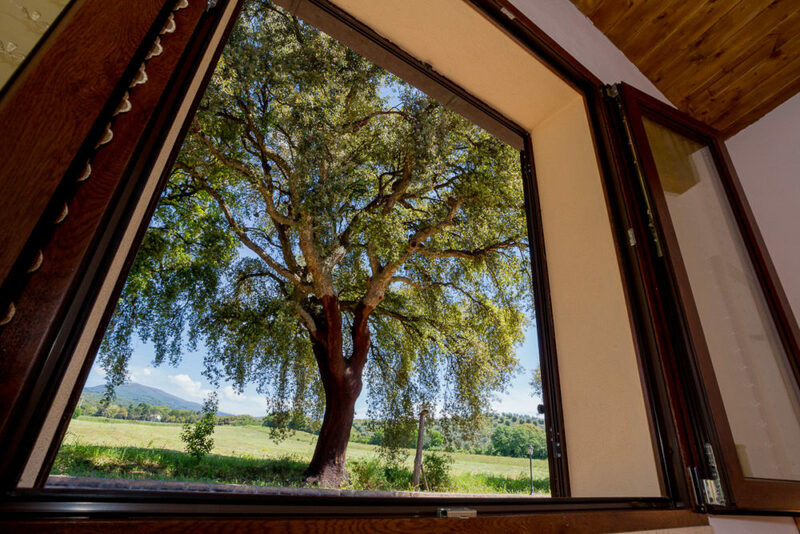 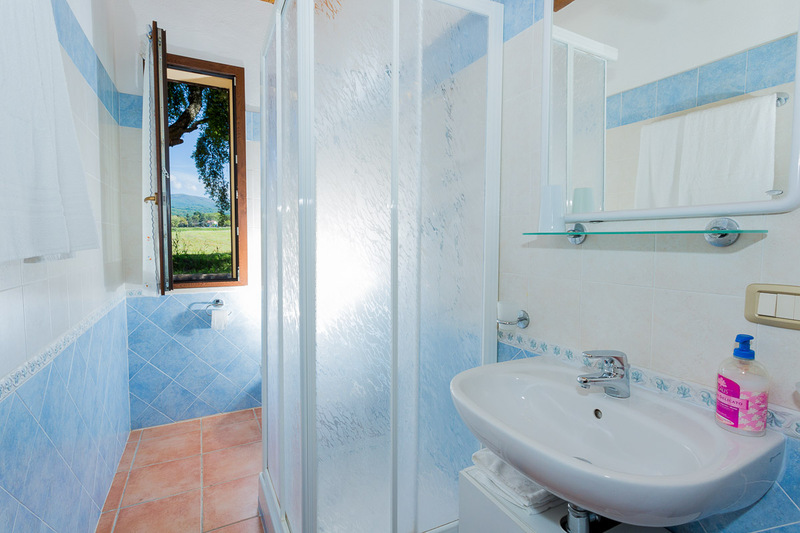 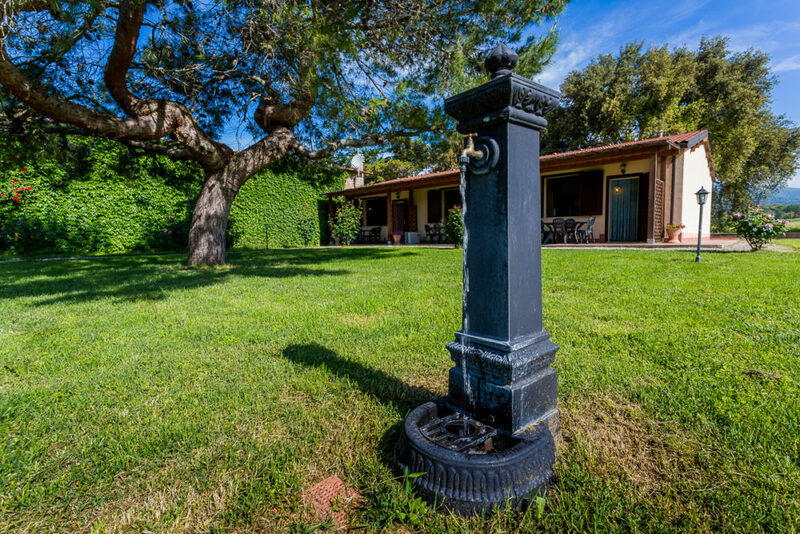 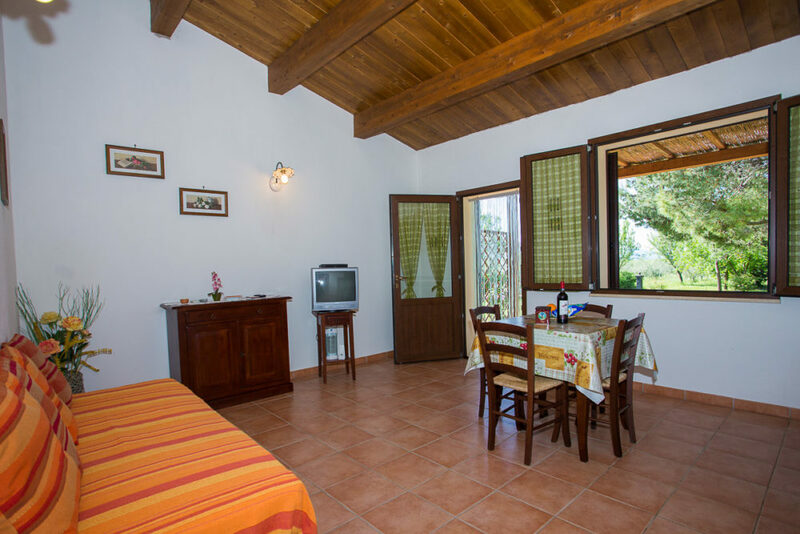 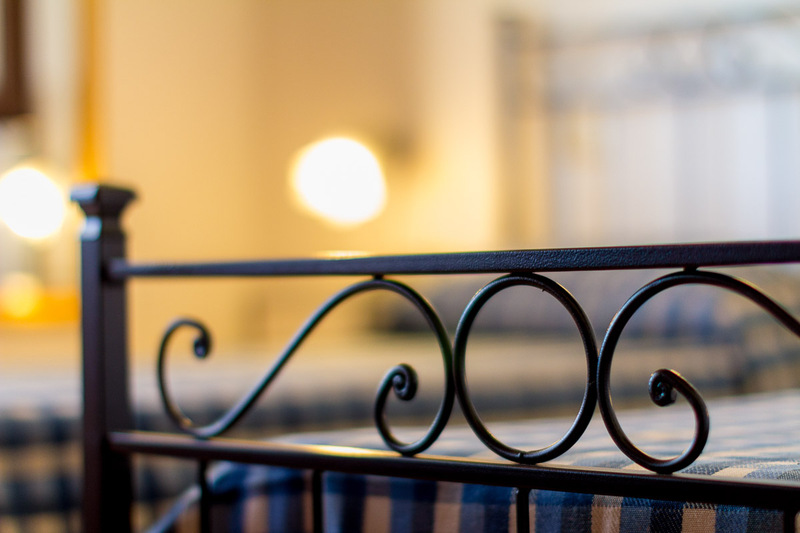 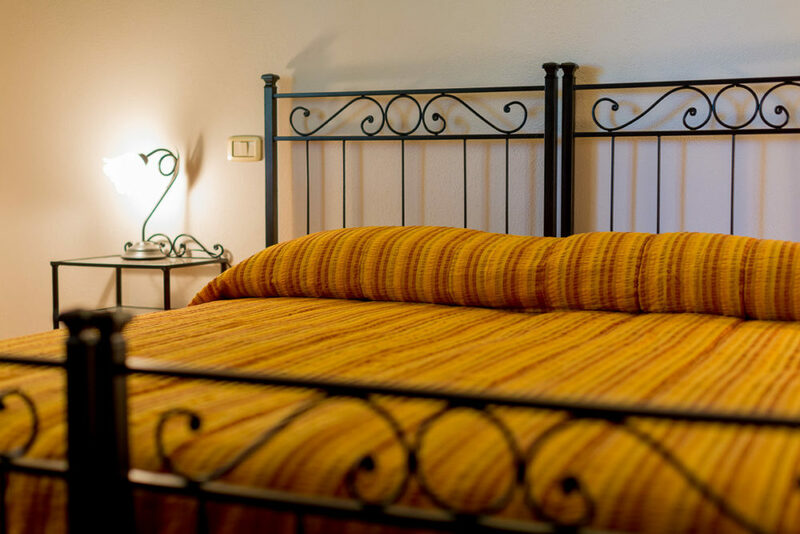 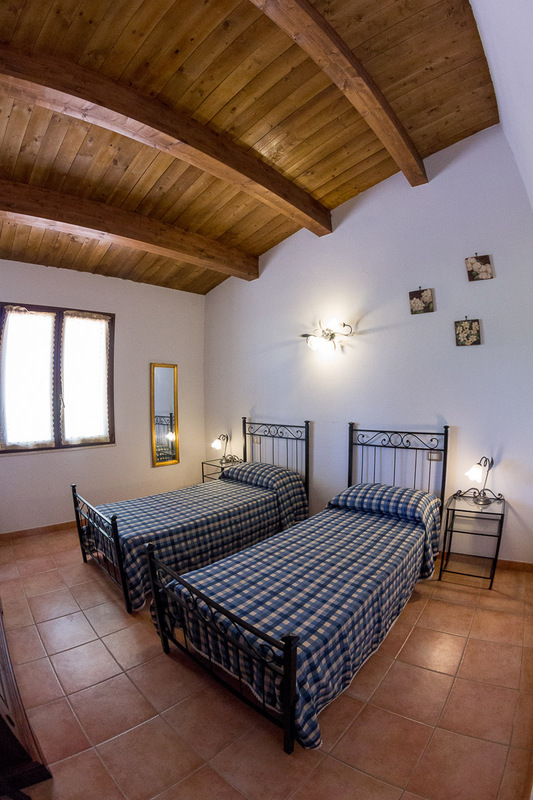 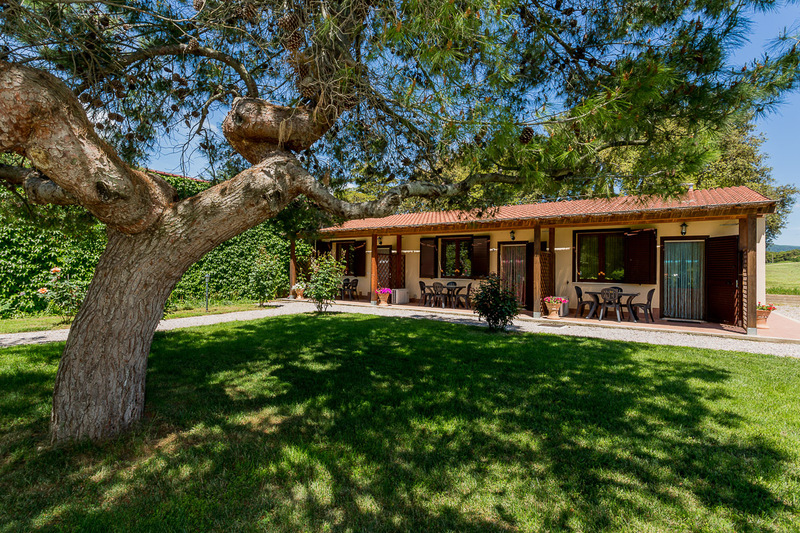 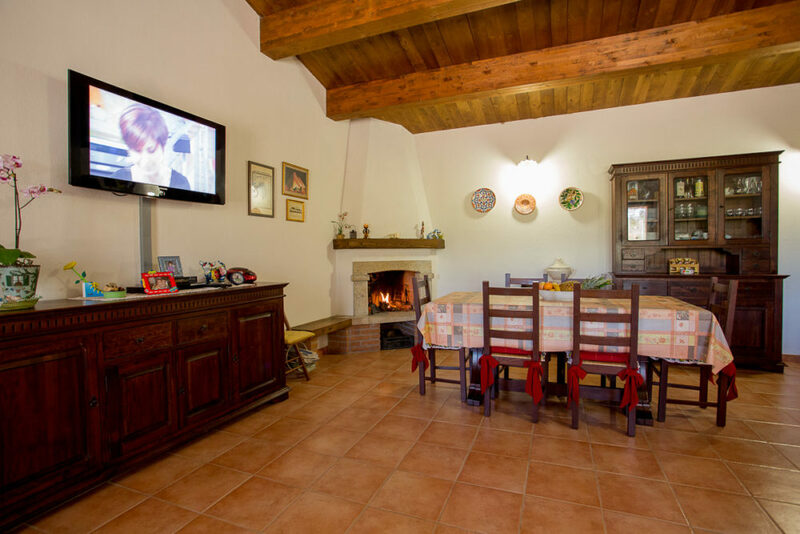 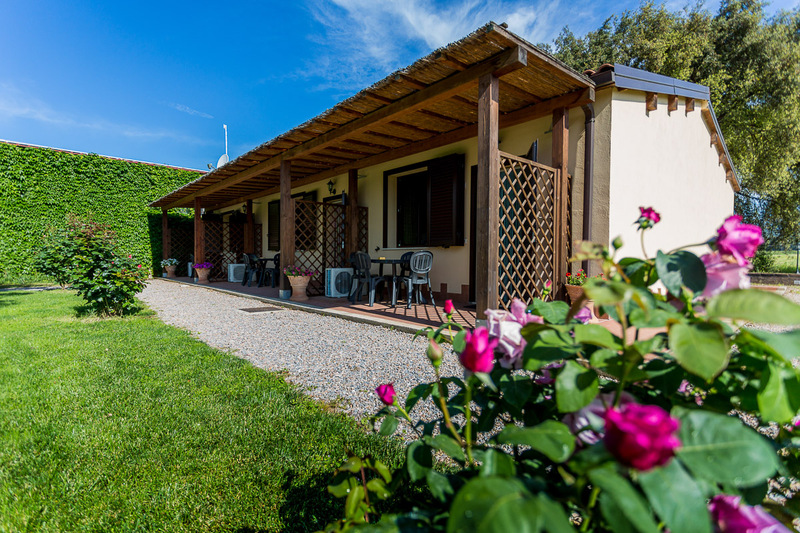 Farmhouse Sughereto consisting of only 3 apartments 42mq for better relax and confort for our guests. Each apartment have kitchen, refrigerator, microwave, air conditioning (on request), heating, hot water and satellite TV. 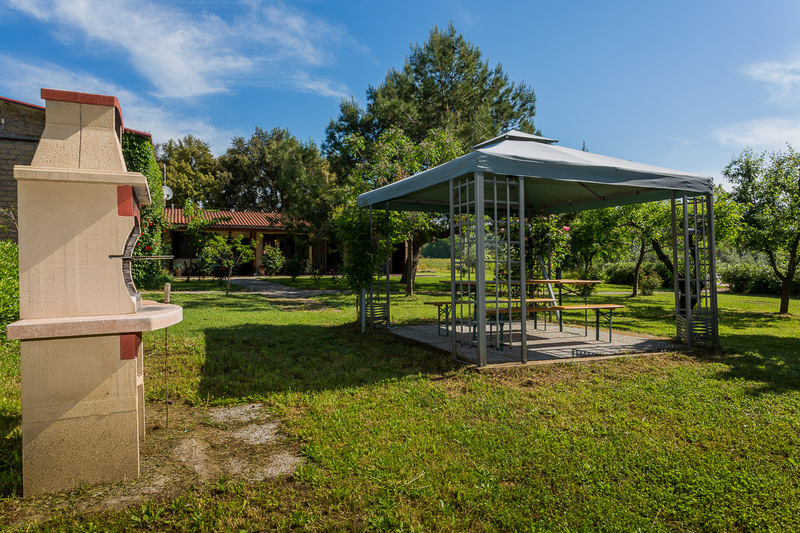 Guests can freely use tables, barbecues and other outdoor structures. 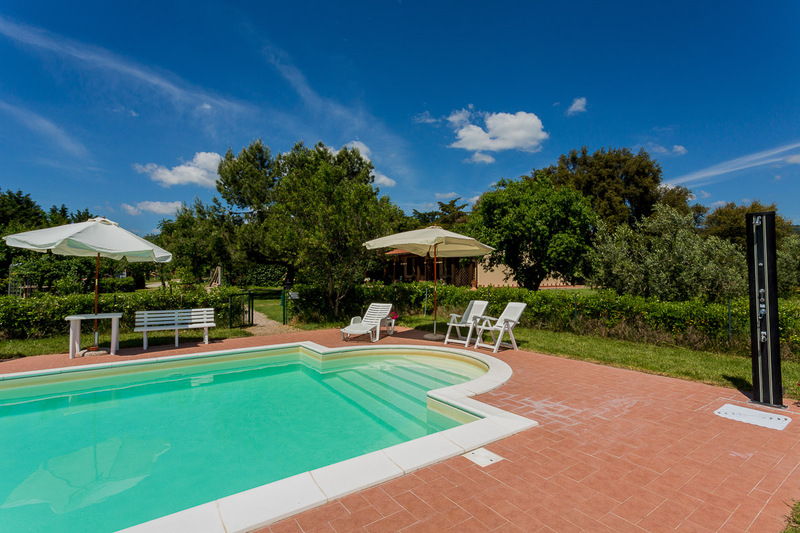 The swimming pool is available from May 1 to September 30.
for week holidays there is a free welcome basket with typical products include wine and olive oil.